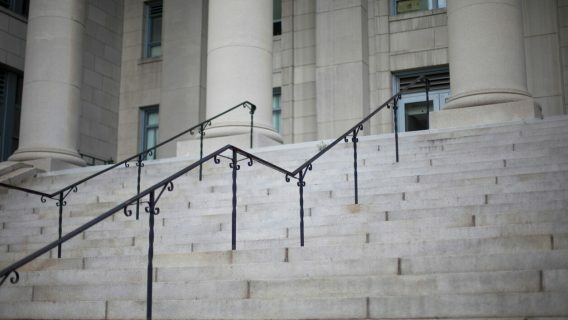 The first lawsuit in a large federal case over antipsychotic drug Abilify is scheduled for trial June 18, 2018. Abilify treats mental disorders such as schizophrenia and bipolar disorder. About 750 lawsuits claim the drug caused compulsive behavior, including compulsive gambling. 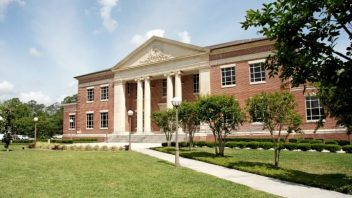 The cases are combined in a multidistrict litigation (MDL) in a Florida federal court. The MDL judge this week selected three lawsuits to go to trial. All have trial dates this summer. 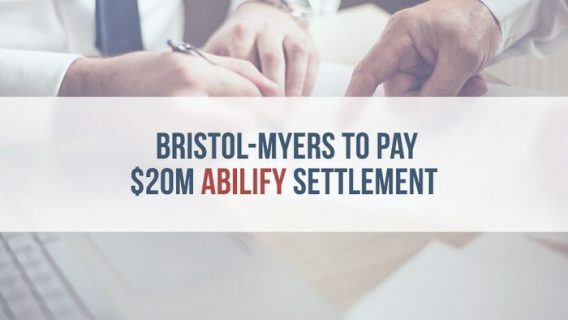 The lawsuits target both Bristol-Myers Squibb and Japanese drugmaker Otsuka Pharmaceuticals. Otsuka invented Abilify. 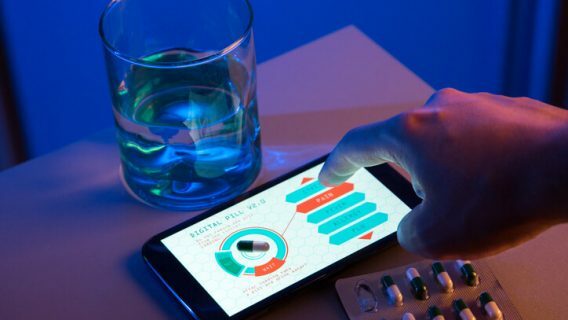 Bristol-Myers Squibb stopped marketing the drug in 2013. 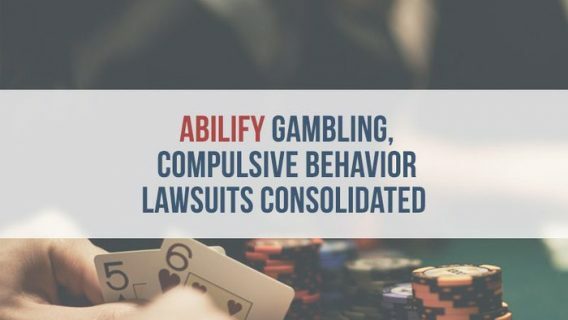 The lawsuits claim Abilify caused uncontrollable compulsive behavior. People reported losing thousands of dollars through compulsive gambling or spending. Others reported hypersexuality, urges to steal or shoplift, and binge eating. The U.S. Food and Drug Administration has tracked Abilify’s association with impulse-control side effects since 2002. The agency’s database showed nearly 500 reports of gambling disorder through the end of 2017. Abilify’s label did not carry a warning about a compulsive gambling side effect until 2016. People claim the side effect cost them thousands of dollars. People filed lawsuits to recover money they lost due to the behavior. They also seek expenses for treatment they needed for compulsive behavior. The MDL judge noted the trials are not “true bellwether” trials. Bellwethers are representative samples of all the lawsuits in an MDL. They serve as test cases for the legal arguments in the MDL. Bellwethers can determine settlements or cause people to drop their cases. Judge M. Casey Rodgers said in court documents the court chose all three lawsuits for convenience. They were all filed in the same district where the MDL was consolidated. This allows for a speedier trial schedule. All three trials are set for federal court in Pensacola.